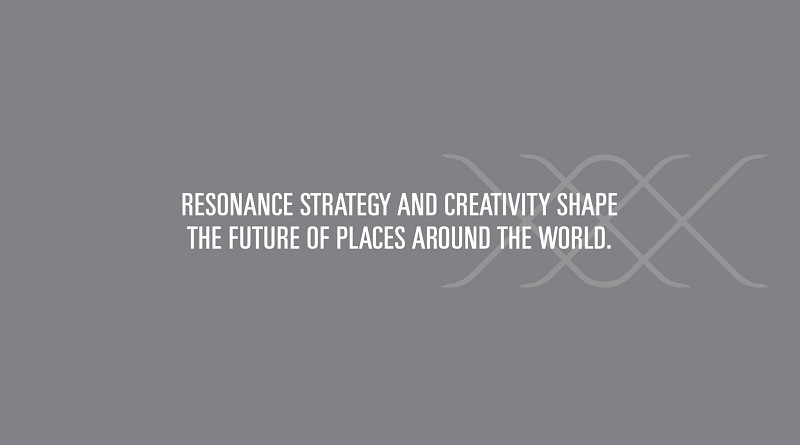 As leading global advisors in real estate, tourism, and economic development, Resonance combines business strategy and marketing creativity to shape the future of destinations and developments around the world. Its award-winning services span strategy, branding, marketing and research. 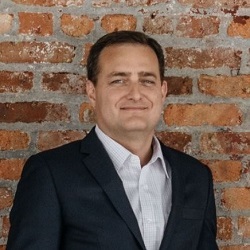 The leader of Resonance is a futurist, marketing strategist and public speaker who has married his marketing expertise with futures methodologies to help a wide variety of clients envision and create development strategies, plans, and brands that shape the future of places around the world. 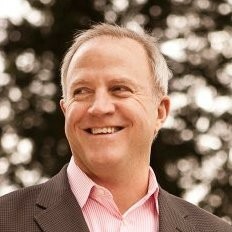 Chris holds a Masters degree in Studies of the Future from the University of Houston, is an adjunct professor in placemaking at New York University, and is the vice-chairman of the Urban Land Institute’s Travel Experience & Trends Council. In 2013, Chris was recognized as the “Place Branding Thought Leader of the Year” at the World Sense of Place Summit. 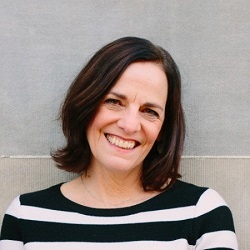 As a former journalist and advertising creative director, Dianna’s keen curiosity and storytelling help cities create messages that define competitive advantage, position communities in crowded development markets, and help destinations tell the stories that define a sense of place and give stakeholders reasons to believe. A 16-year EVP for the World Travel & Tourism Council (WTTC), Richard has worked in 65 countries, more than 350 cities, and produced some 50 strategic plans for tourism-focused economies. He leads Resonance work in consumer research, tourism master planning and destination development strategies. He is on the board of The Caribbean Tourism Organization, the region’s tourism development agency that includes more than 30 countries. You can connect with us directly at info@resonanceco.com or by calling our President Chris Fair directly at +1-646-413-8887. More about our work on ResonanceCo.com. The wealth of cities and nations has historically been determined primarily by location: climate, access to resources, ports and proximity to other centers of trade. But as developed economies have shifted from manufacturing to services and technology, geography and location have become less important in determining the future economic success of cities and regions. Increasingly, reputation, identity and the perceived quality of place determine where talent, capital and tourism flow. Place branding is about taking a strategic, rather than organic, approach to defining a city or region’s competitive identity in order to attract specific types of talent, investment and tourists in order to realize the full economic potential of a city or region.